This concise depiction of the Islamic world features developments from the time of Muhammad and the rise of Islam in the seventh century to the complex political map of today. 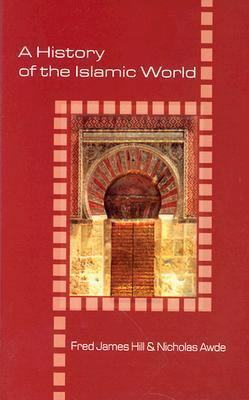 It clearly outlines and explains the major periods of Islam's phenomenal development and growth world-wide by focusing on the religious, cultural, and political achievements of the great Islamic Empires, including the golden age of the Abbasids in Baghdad, the Turkish Ottomans, and the Mughals of India. The book also features a chapter on medieval Muslim Spain. Special boxed sections provide informative snapshots of Islamic culture such as development of the Arabic language, architecture, and poetry. Included are more than 50 illustrations and maps.Hill, Fred James is the author of 'History of the Islamic World', published 2003 under ISBN 9780781810159 and ISBN 0781810159.